How do we picture the church? How do we imagine it’s purpose, it’s character, it’s presence in the world? Our usual emphasis is on the individual, but in Scripture the church is portrayed as a community, as one body (the body of Christ, in fact). The church, fulfilling its purpose as a community, is central to our vision for New Life Church. 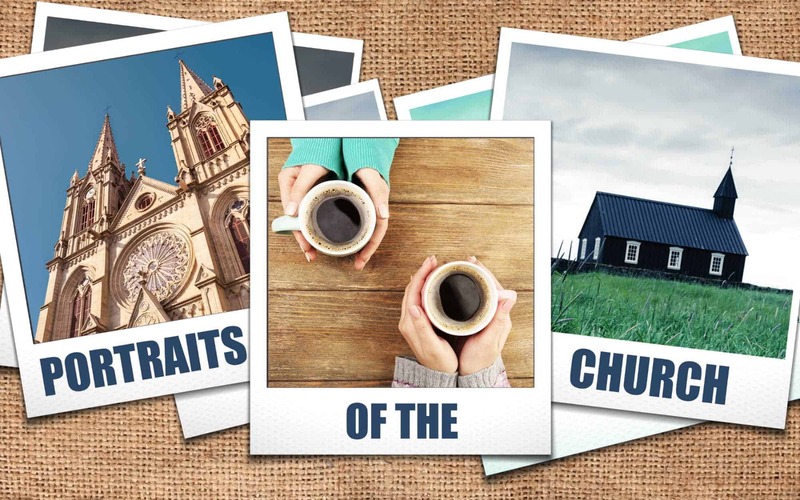 Over the next three weeks, we’ll be looking at three portraits of the church: 1) A house under construction, 2) A sanctuary for refuge, and 3) a treasure on display. As we look at these images, we’ll set forth some objectives here at New Life Church that help us fulfill these biblical descriptions.